What do you get when a curved, upholstered headboard flows into a slim, padded frame? One seriously good-looking bed. It’s enough to make you want to leave the lights on. Other sizes available. Leg finish available only as shown in image. 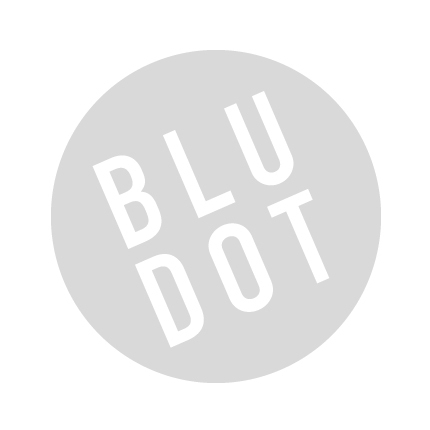 Be the first to review “Blu Dot – nook full bed” Click here to cancel reply.